It has already been a decade when Russia started to issue work visas for Filipinos. 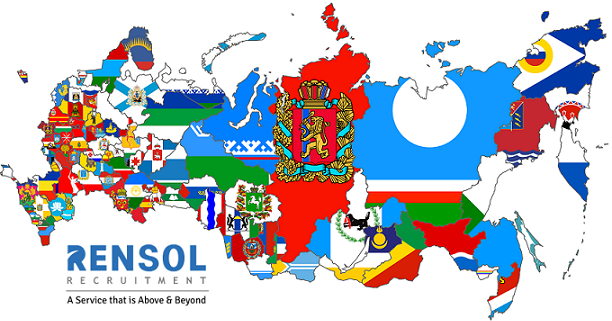 Apparently, Rensol Recruitment, as a prime Russian Recruitment Partner, has the highest deployment and most active recruitment of skilled professionals bound to the biggest oil, gas and chemical ventures and construction projects in Russia. Russia, the biggest country in the world in terms of land area and most powerful country in terms of government and economy (Business Insider/BBC), turns out to be a promising destination for Filipinos looking for job abroad. The vast land population opened a myriad of job opportunities to foreign workers who seek better career overseas. 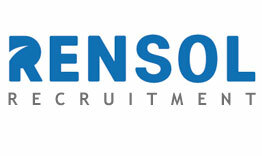 Job vacancies range from welders, engineers, foremen, technicians, and electricians. In a 2018 report by Manila Bulletin, there is an estimated 4,000 legal OFWs already working in Russia’s construction and hotel industry. In an interview with Mr. Bernard Olalia, head of Philippine Overseas Employment Administration (POEA), he said that Russia has shown initiative to pursue a government to government deployment scheme with the Philippines. Bilateral relations of the two countries get stronger with the strengthening of ties between the Russian President Vladimir Putin and Philippine President Rodrigo Duterte. The Russian government has a strict regulation when it comes to the entry of every foreign national. Every expatriate is expected to enter the country in a legal way with a prior work permit and a work visa obtained through the local Russian embassy. The POEA warns workers to only deal with licensed recruitment agencies as illegal aliens and illegal foreign workers are strictly watched out for by the immigration department of Russia. Illegal workers will be subjected to detention, fines, and deportation. In an advisory issued by the POEA, it was reported that a few mala fide recruitment agencies have been illegally recruiting Filipinos for deployment to Russia. Most are household workers who are often charged with huge fees by illegal recruiters. As per Expatica’s blog titled “A guide to getting a Russian work permit”, Household workers and holders of tourist or commercial visas are forbidden to work in the country. 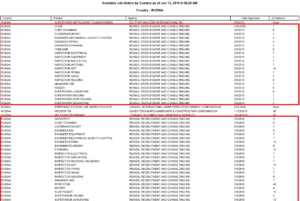 In the current database of POEA’s job postings bound to Russia, Rensol Recruitment, as a leading Russian Recruitment Partner, dominated the list with over 80% of job orders coming from their Russian principals. Rensol has deployed thousands of Filipino skilled professionals to gigantic oil, gas, chemical and construction projects in the country. Thousands of skilled workers are still in its ongoing recruitment and are in the pending roll to be deployed to the World’s largest country. 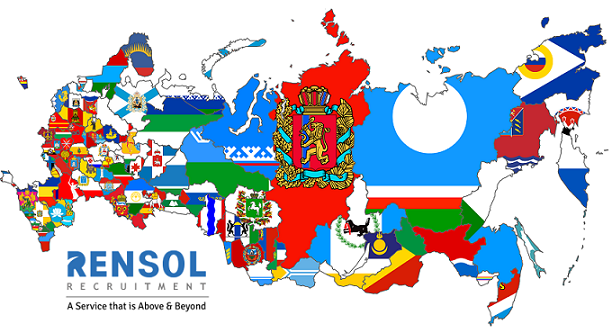 The experience and expertise of Rensol as a premier Russian Recruitment Partner in the job market made the company the most reliable recruitment agency in the Philippines for Russian employers who are seeking for recruitment solutions.